Hello, and welcome to your Experience Days anniversary gift guide. Because, when it comes to anniversary gifts, it’s a difficult balance to strike. Your partner means the world to you, and you want to show them that. You want your gift to be memorable, and you want it to demonstrate how much your time together has meant. All this, and you have to somehow do it WITHOUT being cheesy or over-the-top. Don’t worry, we know it’s hard. That’s why we’ve compiled this list of the most unforgettable, unique and romantic anniversary gifts to suit every type of partner, whether they’re a white-knuckle thrill seeker, or someone who’s just been working so hard they’re in desperate need of a break. If you want to give your significant other a gift they’ll never forget, keep reading to find our suggestions below. You see them bite it on Shark Week because the guys are putting the fish right at the bars," Moskito says. "What we see is that a shark might bite a cage once, when they first encounter one, but they immediately realize they don't like the taste. You can almost see it in their expression, like, 'Okay, that tastes terrible.' And you'll never see that shark bite it again. And the best part about this tour? You can curate it yourself. Choose from four different lines depending on what you want to experience that day, so that you and your partner can have the perfect experience together for your anniversary. Cheers! 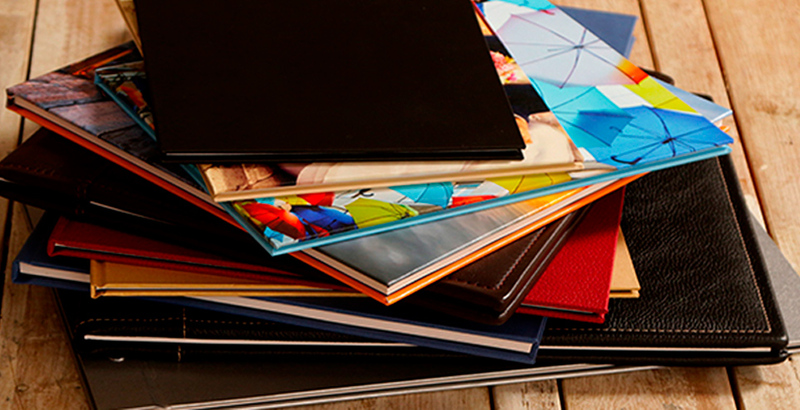 A picture’s worth a thousand words, so why not tell your partner how much you care with a professionally printed photo book full of shared memories that they can keep forever? And there’s no better time to do this than on your anniversary – the date that marks the amount of time you have spent together. The best part about this gift is that there are so many different directions to take it in – for example, you could make your partner a beautiful book of photos, categorised by each year that you’ve been together. Or maybe you’ve taken a trip together, and you have a load of photos from it that you’ve never done anything with. Don’t waste them – compile them into a photo book describing the trip, with captions for each one. That way, it’s not just something that happened to you which is now sitting in your phone gallery, gathering digital dust. It’s a beautifully curated selection of memories for the two of you to look back on together. You don’t need to limit yourself to just books either – why not turn your partner’s favourite memories into cushions, wall calendars, mugs or bags? These are just some of the options online for custom photo printing, so you’re bound to find one that suits you. There’s nothing more romantic on your anniversary than whisking your partner away from the stresses of everyday life for a spontaneous overnight break. 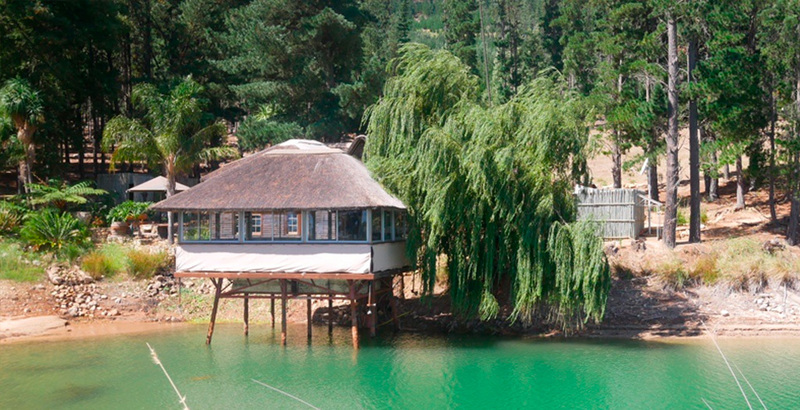 This Lakeside Lodge retreat is a perfect excuse to do just that. 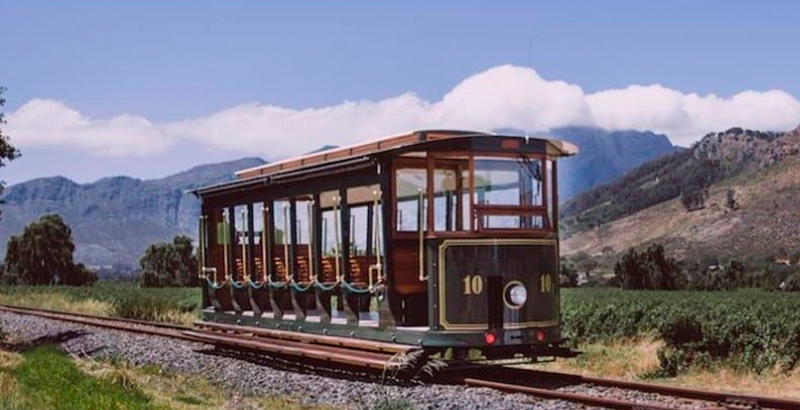 Walk around and take in the beautiful scenery of Franschhoek, or simply take the opportunity to relax in each other’s company. And don’t worry – we know some people aren’t quite the ‘relaxing’ type. If your partner is one of those people, there’s no shortage of activity to keep them busy. Why not enjoy a wine tasting, or take part in a game drive? With a fully air-conditioned room, honesty bar, showers, and views of the lake, there’ll be plenty of opportunities to hit refresh between activities. Take a break – you both deserve it. For most couples, music forms a really important part of the relationship. You know when you hear That Song, and you’re instantly transported back to a moment with your partner? Well, why not turn that song into a beautiful engraved leather music sheet for them to treasure? The hardest part will be which song to choose! 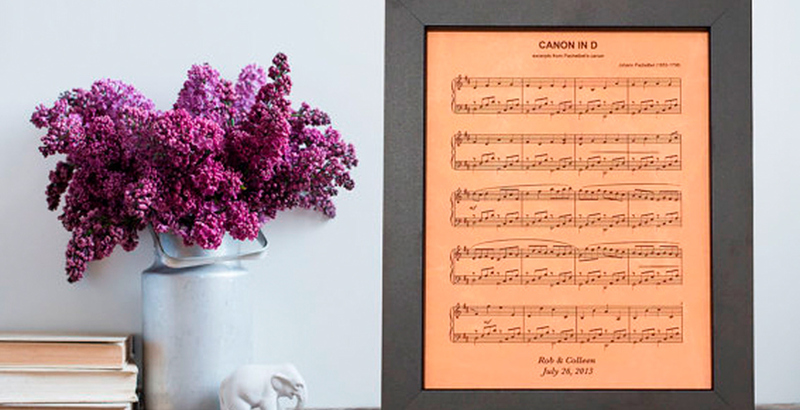 It could be the song from your first dance, with the date of your wedding inscribed underneath. Or maybe your partner just has a song that makes them happy, and every time they look at their gift, they’ll be reminded of that feeling. It’s time to pamper your significant other – and yourself! 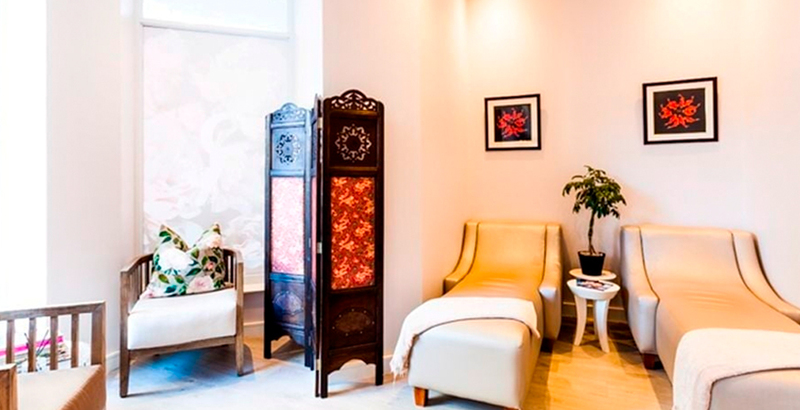 – with this Rejuvenate Spa Break for Two in Cape Town. For those who’ve been working hard without much time to themselves, a little bit of pampering goes a long way. Show your partner you value them on your anniversary by making them feel looked after. During your time at the spa, you’ll both be treated to a one-hour full body massage and a full body scrub treatment, performed by expert therapists who have your relaxation at the forefront of their mind. Enjoy a variety of refreshments during your day, and even upgrade your experience to include a foot rub starting from just R100. 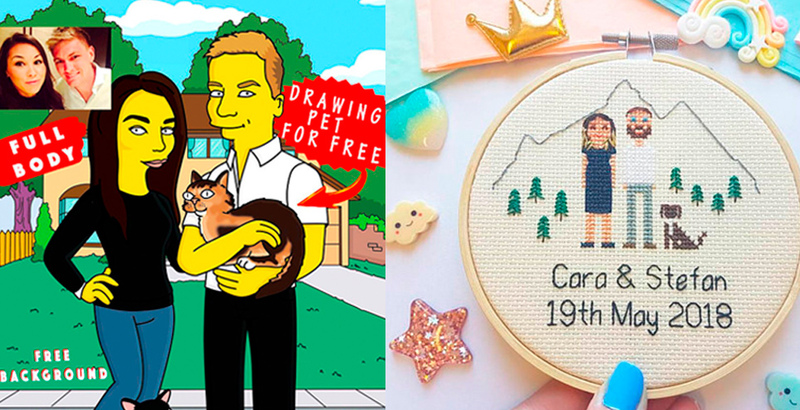 Is your partner crazy about The Simpsons? 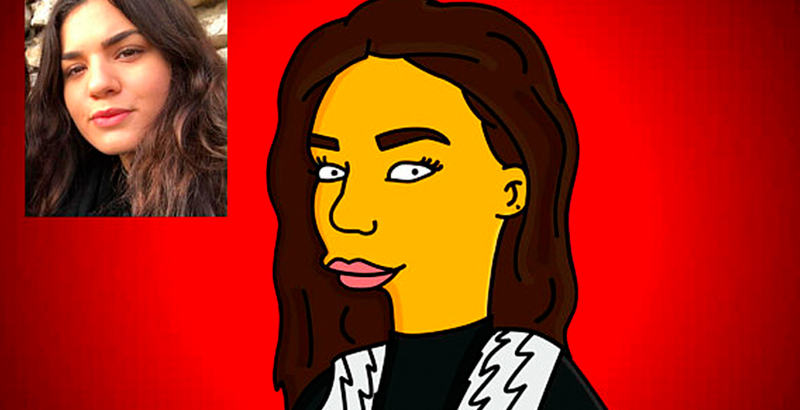 Then you can have an image of the two of you rendered in Matt Groening’s distinctive style. This makes a funny and cute gift for the cartoon lover in your life. Keep the cartoons for Saturday mornings only? We hear you. For a slightly less silly option, have a look at this adorable crocheted portrait, completely customisable to your specifications for an incredibly personal and thoughtful gift. This is a perfect little keepsake for your partner to hang up on the wall or keep on their desk at work to remind them of your relationship – not just on your anniversary, but every day of the year. 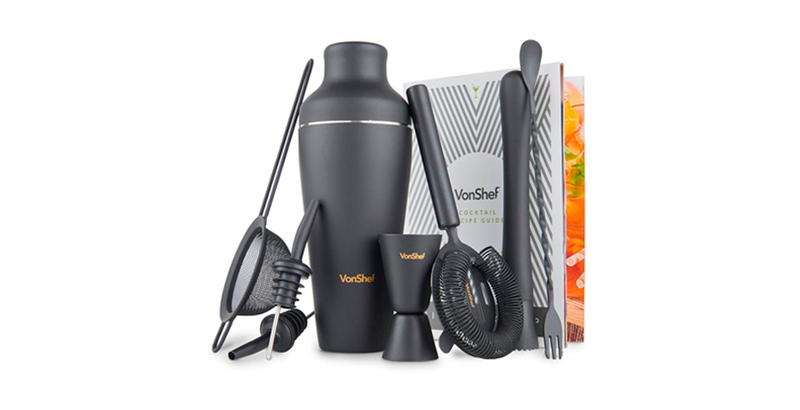 Not only is this a special gift that your partner would never have thought of buying for themselves, but it makes a beautiful piece of simple and clean interior decoration. Your partner will be flattered by being re-imagined in this way, and with their likeness hanging up as part of your home. The ultimate way to enjoy Sundowners as a couple! 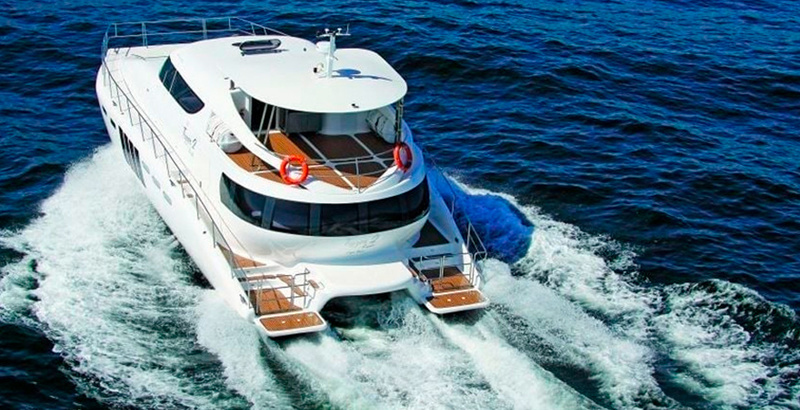 Surprise your significant other with this scenic couples cruise, and soak in the last of the gorgeous Cape Town sun as it sets over the sea. Is there a more ideal place to experience the sunset than from the comfort of a luxury Catamaran, with your partner by your side? And is there a more perfect time than your anniversary? 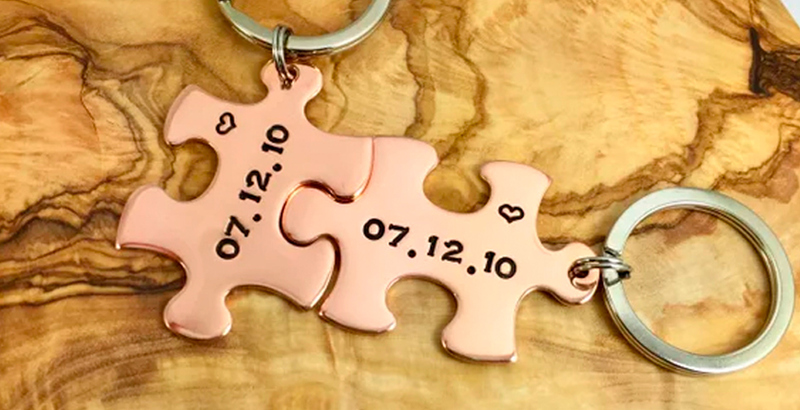 Whether it’s your wedding, or the date you became ‘official’, remind your partner of the special day with these beautiful custom date keychains. They can carry this beautiful keepsake around with them everywhere as a symbol of your relationship. And obviously, your partner would never forget your anniversary, but this gift will ensure the date sticks in their mind. Can’t hurt, right? Whether your partner’s horse-crazy or just loves the great outdoors, treat them to this two-hour evening horse ride, featuring vineyards and mountain ranges – another unique way to experience a sunset, topped off with a glass of wine. Sounds perfect to us. Maybe you’re a complete novice when it comes to horse riding? 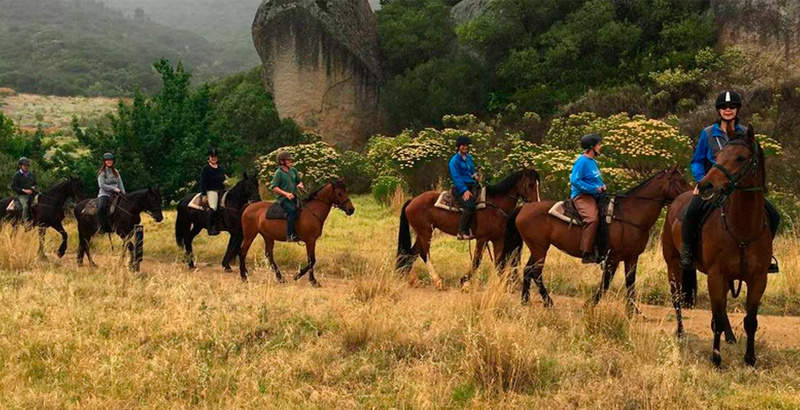 Don’t worry – this is the perfect environment for learning in a professional and trusting environment, where your guide will make you feel at ease on your horse and teach you about the different grape varieties of the vineyards. Once your ride is completed, enjoy a well-earned sundowner while you take in the beautiful scenery around you. Sounds like a happy anniversary to us. Don’t get excited, we’re not talking about a 10 Things I Hate About You re-boot. Although, now we’ve brought it up, what’s Julia Stiles doing these days? But seriously. If you’re strapped for cash, this homemade idea is a sweet and simple way to bring a smile to your partner’s face. ‘I thought you said it shouldn’t be cheesy!’ we hear you cry. 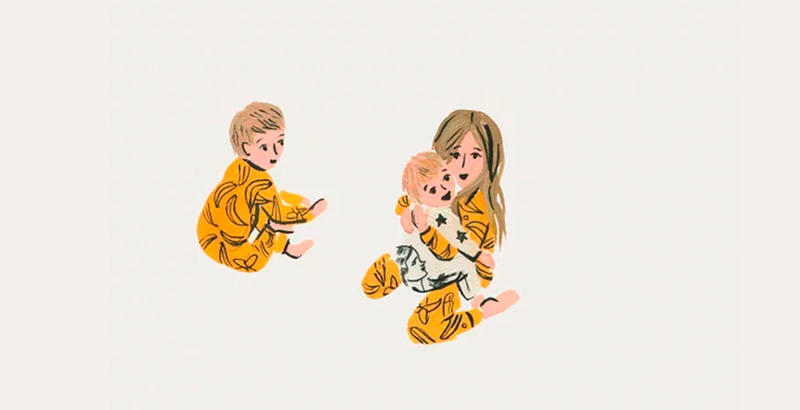 For a lot of couples, it’s the small details they love about one another, like the funny way they sneeze, their awkward dance moves, or their ability to make the perfect cup of coffee. Compile all these little details into a list for your partner and make them feel seen and appreciated. You can make different variations on this idea – for example, what about a ‘Thing I Love About You’ for every year you’ve been together? ‘Happy 5th Anniversary! Here are 5 Things I Love About You.’ If you’re worried that this sounds too short, you can always fill out the page with illustrations, or if you’re not so artistic, pictures of the two of you together. 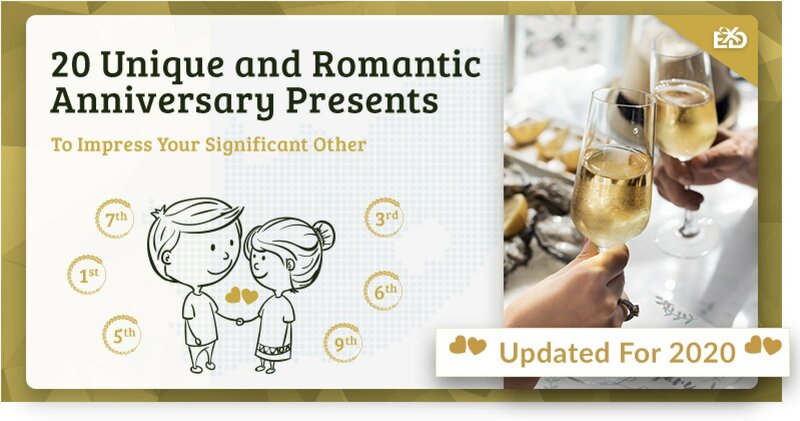 If you’re married and interested in going the traditional route, you can always explore the idea of giving a gift based on the year of your anniversary. For some people, giving your spouse a piece of paper for a 1st anniversary, or flowers for a 4th, may seem a bit stuffy and traditional. 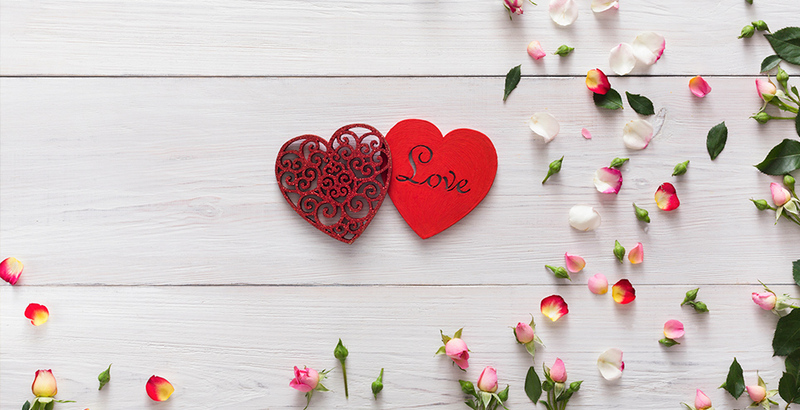 But actually, you can get really creative with these themes and end up giving your significant other a truly special anniversary gift that they’ll come to treasure. A Voucher for an Experience from Experience Days! Okay, maybe we’re biased, but doesn’t this just seem like the best thing you can do with paper? It’s not just the right material for a first anniversary, it also contains a physical experience your partner can take part in themselves. Worried about the aesthetics? Don’t be. Your voucher will arrive beautifully wrapped in a gift pack with your own personal message to your partner on the inside. To find the perfect anniversary gift, browse our list of experiences, here. Research has shown that there’s nothing more important for your health than a good night’s sleep – and what better way to show your partner you care about their wellbeing on your anniversary than to gift them with a beautiful set of organic cotton sheets? 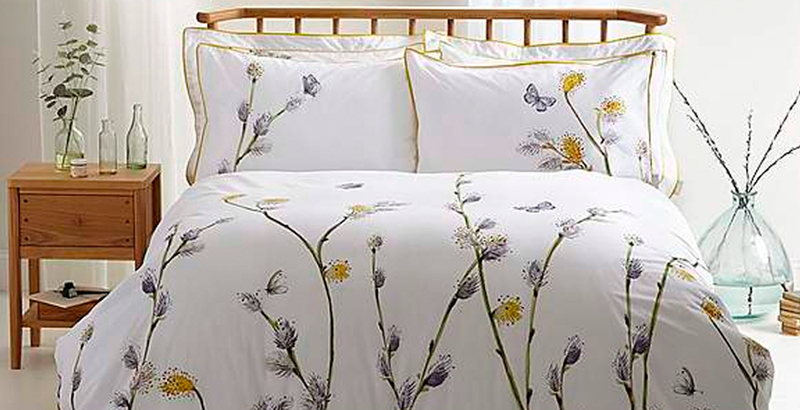 You can find a variety of designs and styles, like these simple cream sheets from Homescapes, these floral sheets from Dunhelm, or this stylish monochrome duvet cover from Lovely Linen. You can’t really go wrong with this one. No matter their age, gender or interests, an understated, stylish leather holdall is a classic gift for anyone. Whether they’re an adventure traveller, or they just need something classy to chuck their gym stuff into, we’re sure your partner will love this gift. If your partner’s style is not exactly classic and timeless, why not personalise the bag with badges and pins from their favourite shows and movies? 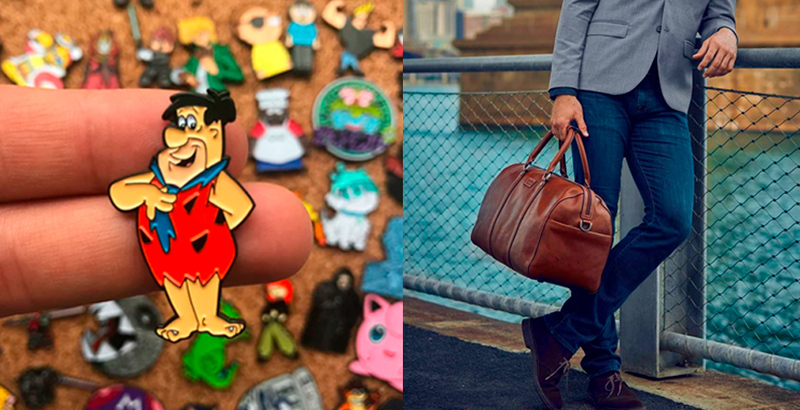 Find some cute personalised pins, here, and movie badges from this shop. If you want to add an extra special touch, why not get their holdall personalised? Or, if you think your partner would prefer a plain design, check out this weekend bag from Jekyll & Hide. This is a fun twist on the tired theme of ‘flowers’ for an anniversary gift. 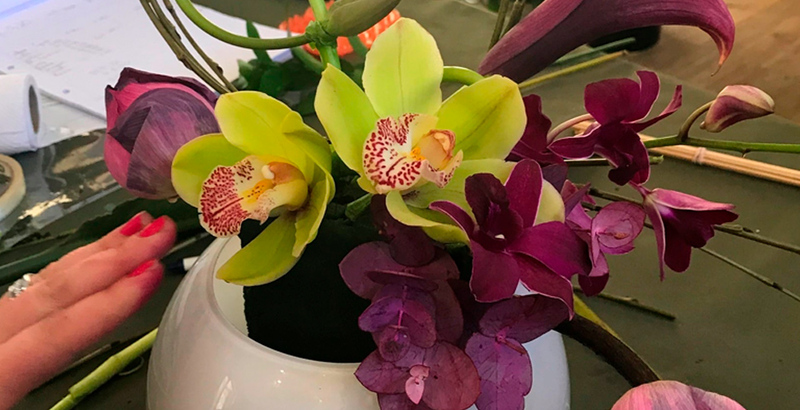 Instead of saddling them with some petrol station roses, why not treat your partner to some of these amazing flower arranging classes, so they can create a perfect bouquet for themselves and get their fingers green in the process? The only thing better than receiving an experience gift is receiving an experience gift that you can eat. Is that just us? Give your partner the satisfaction of crafting their very own ganache with this unique workshop. 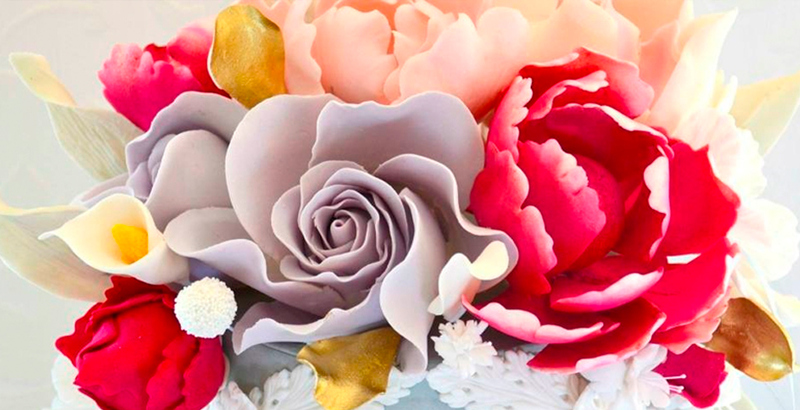 They’ll receive tailored tuition in order to create a cake beautifully decorated with roses. At the end of the day, they’ll have their own creation to take home. Whether you can persuade them to share it with you is another question. 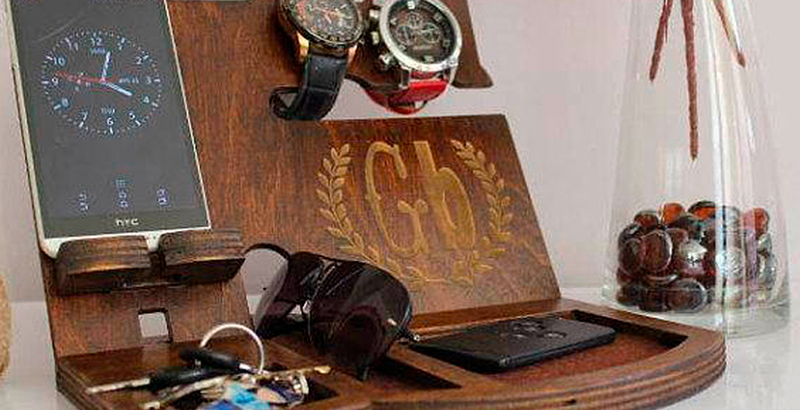 Iron or not, we’re sure your partner will forgive you when they see this amazing gift. They can explore their mixology skills and take dates to the next level by shaking up some amazing flavours for the two of you to enjoy. Because isn’t alcohol the second-best way to anyone’s heart, after food? No, just us again? Okay. 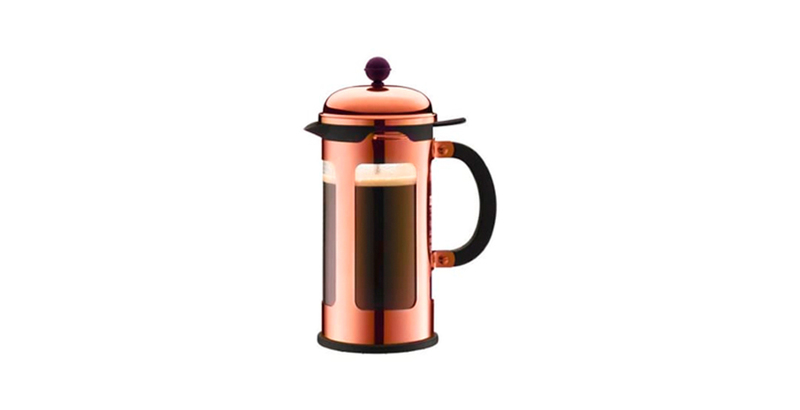 If your partner’s a caffeine addict, they can indulge their coffee obsession with this beautiful copper French Press (R 739.00.) This will fit right in on any surface, adding a splash of colour and class to your kitchen. For a perfect 7th anniversary gift, why not splurge on a matching mug and some posh coffee beans to make it a set? Surely that’s worth getting up for. If your significant other is well into their ‘Hygge’, the Danish concept of cosiness, this personalised blanket (R 1,519.17) is bound to go down a storm. 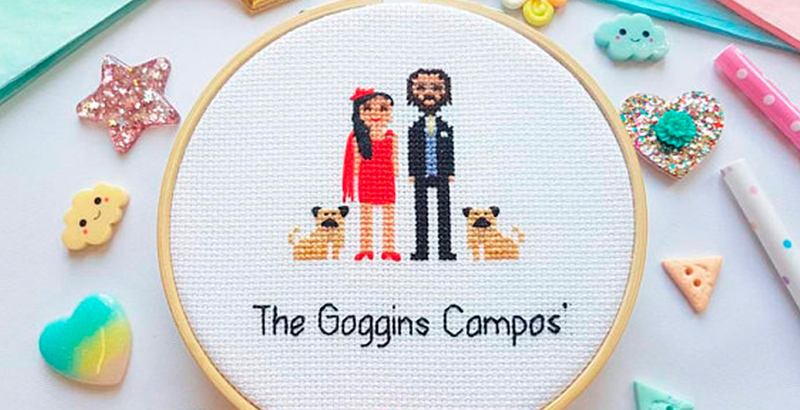 What’s cosier and homier than a personalised patch from their loved one? You can customise this patch to have whichever inscription you’d like. 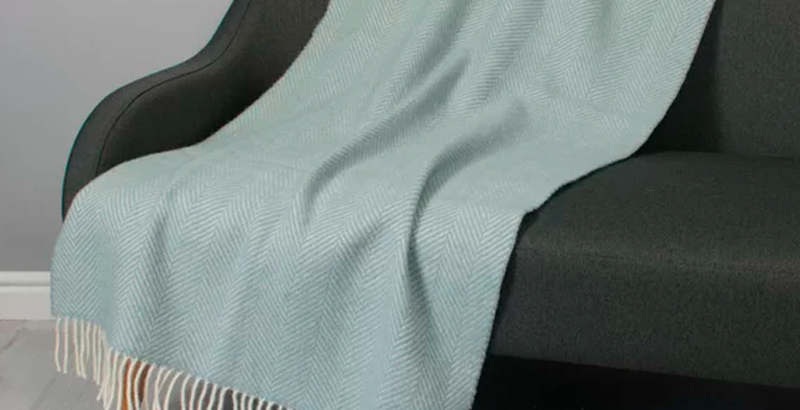 Pick your partner’s favourite colours and give them an anniversary gift that’ll keep them warm. Do you and your partner have a special place that you go together? If not, we’re sure you can remember where you met them, or where you had your first kiss, or the first destination you travelled to together as a couple. Maybe there’s a café that you always go to for breakfast, so much so that they have your order memorised. Whatever the special place, make it a physical memory with this bronze coordinate bracelet (R 502.87). 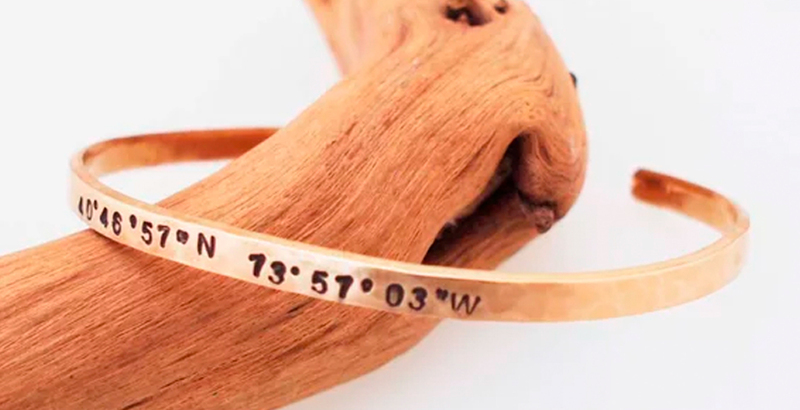 Find out the coordinates of the place you want to remember, and this store will engrave them onto the bracelet for you. Not only does this beautiful and unusual gift look great, it’s so versatile that it suits anybody’s personal style. Why not get one for yourself as well? You can have personalised phrases and dates engraved so that every time they take their rings off or put their keys down at the end of the day, they can be reminded of your time together. 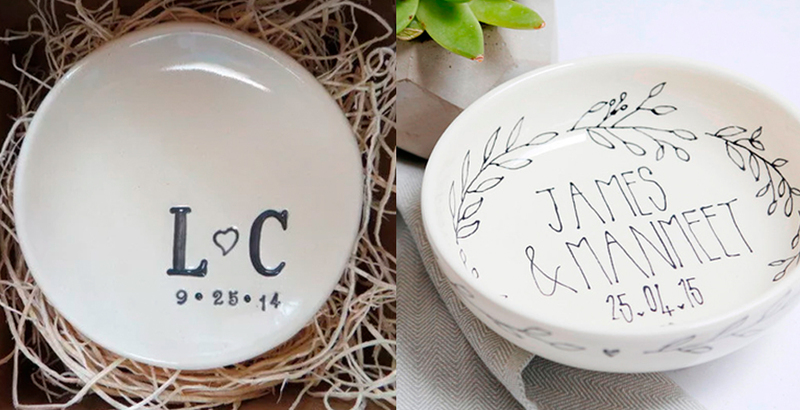 If your budget is on the larger side, you might want to try customised bowl from Etsy (R 560,77 +). Both of these are beautiful options for your anniversary which will brighten up your space and your partner’s day! Check out these options for beautiful table-top decorations of willow trees! While some of these may be a little on the pricey side, we think they make such interesting and unique feature for your desk or dressing table. 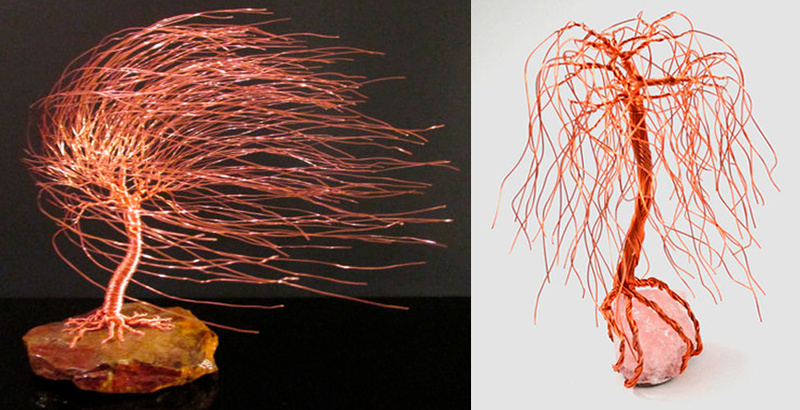 If you have a larger budget, check out this wire sculpture (R 1,233.70). Otherwise, you might want to have a look at this miniature version (R 538.91). 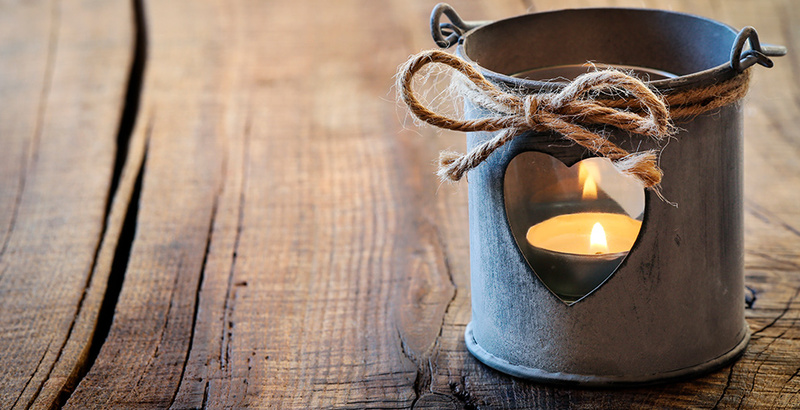 If you’re on a tight budget, you can upcycle old tin cans into unique candle holders or lanterns, decorate them in any way you like, and scatter them around your home. In this beautifully lit setting, make your partner a romantic meal. You’re right on theme, and it’s perfect for those of you who prefer a simpler gift, including and especially if you’ve been together for ten years. That concludes our list of 20 unique and romantic anniversary gift ideas to impress your partner. Did you find something special? If not, you can always browse our wide selection of experience gifts, here. 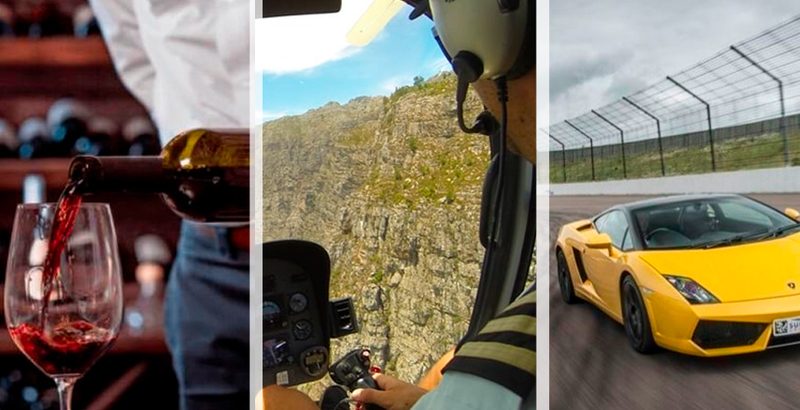 We have experiences to suit anyone, no matter their budget, age or interests. Whether you’ve been married for ten years, or seeing each other for six months, we hope we’ve given you some ideas to make your partner smile. Don’t forget to get in touch in the comments section below and have a fantastic anniversary!